Mario's mushroom pal Toad is back with his very own game on the Nintendo Switch. Hunt for treasure while solving creative and intricate puzzles. Treasure Tracker offers hours of fun for all ages. 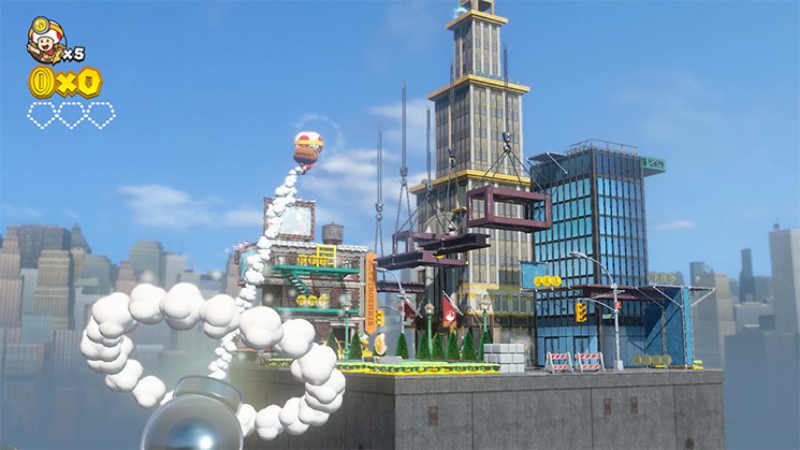 What's included with Captain Toad: Treasure Tracker? 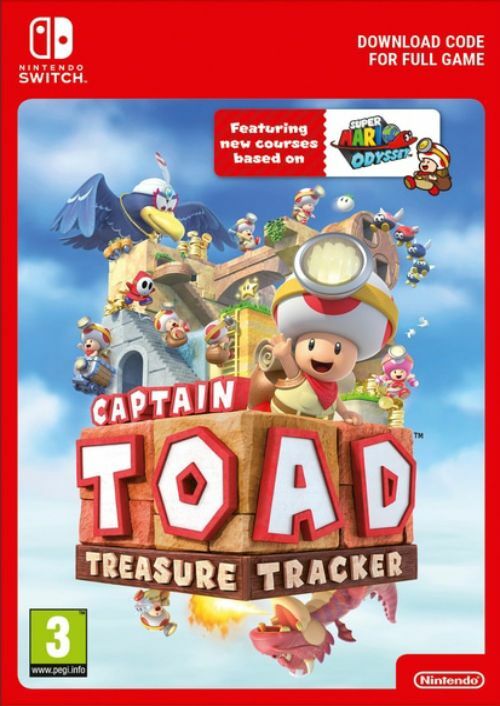 Included is the Captain Toad: Treasure Tracker base game for Nintendo Switch. 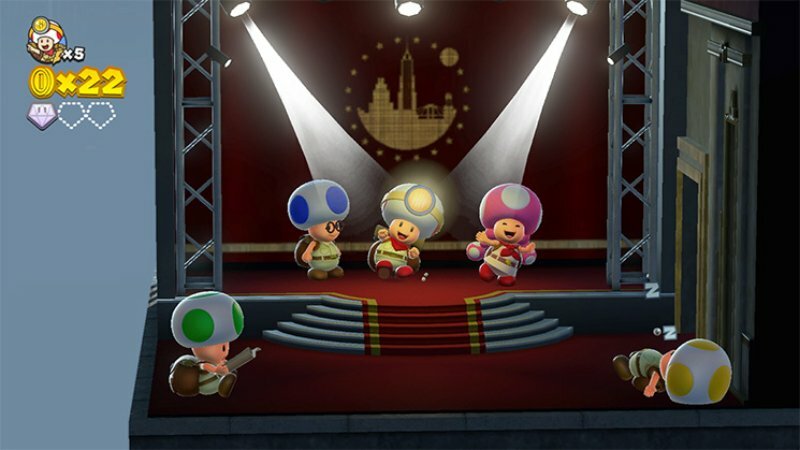 Is there any region lock for Captain Toad: Treasure Tracker? How will I receive my instant download for Captain Toad: Treasure Tracker? From the HOME menu, select “Nintendo eShop”. Choose the account you want to use, and then sign in. Select “Enter Code” from the menu on the left, and then enter the code you received in your cdkeys.com confirmation email. Confirm by selecting “OK”. Your game will then begin downloading. Navigate to this link (https://ec.nintendo.com/redeem/#/), and sign in with your Nintendo Account information. Enter the code you received in your confirmation email from cdkeys.com. Click “Next”, and then follow the instructions to confirm. 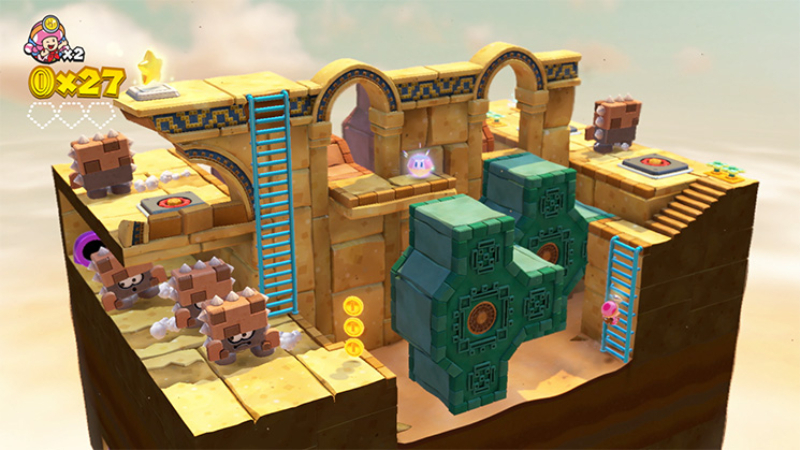 Experience an adventure filled with detailed, diorama style puzzle platforming! 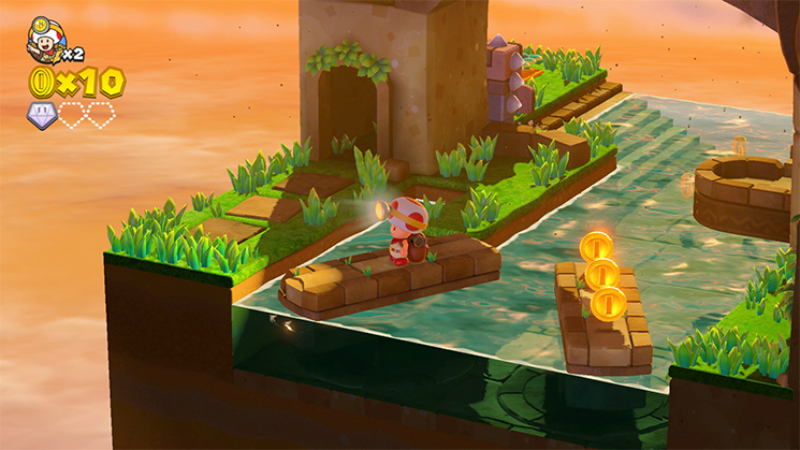 Try to find a way past every obstacle in Captain Toad: Treasure Tracker, and collect all of the gems! 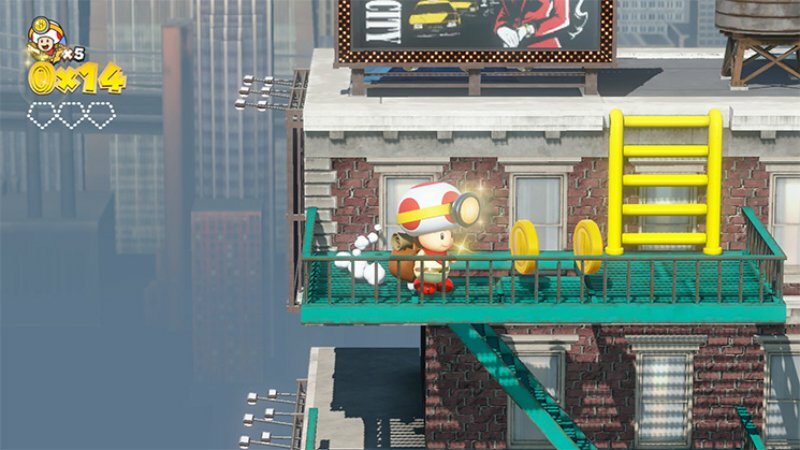 Want to get a free key to play Captain Toad: Treasure Tracker?